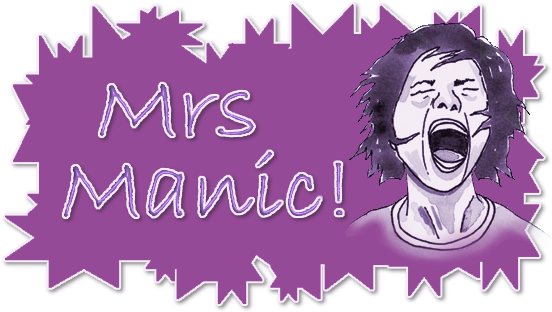 Mrs Manic: Just what I wanted!!! Just what I wanted were thee squeals of delight when Alex opened his "Rocky the Robot" and Nicholas opened his "transforming Batmobile"... Cassie got a dollspram walker and baby doll. A quick breakfast for Cass whilst the boys got dressed in their new Santa tops and then on to the Den to open Mummy & Daddy's pressies! Lee and I had just finished opening our presents to each other when the doorbell went and Nannie arrived with sack loads of pressies!! The boys were in their element!! After pressies came dinner and then our good friends Mark and Fani arrived and a short while after, my Uncle Tony and his partner Christine. More pressies and more chocolate!